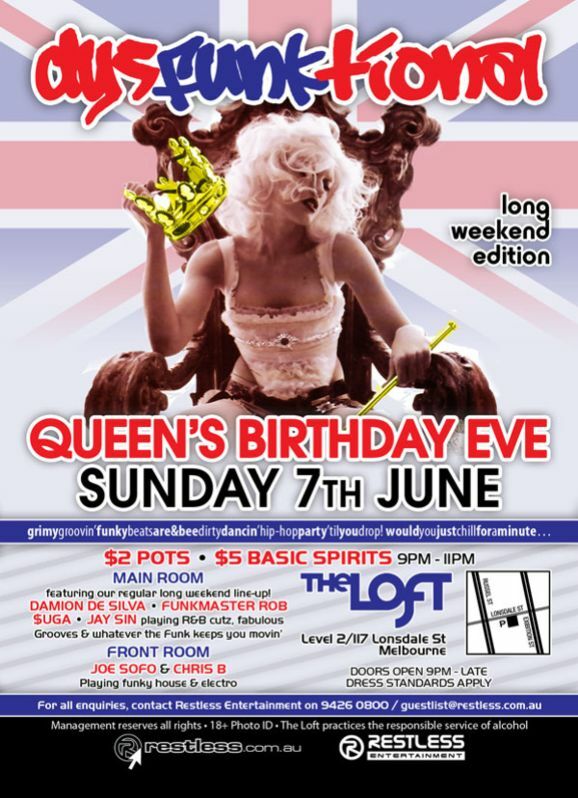 THE LONG WEEKEND CAN ONLY MEEN ONE THING... TIME TO COME PLAY AT LOFT SATURDAYS!!! $100 DRINK CARD SHOULD GET THE PARTY STARTED! To hook up a guestlist and a $100 drinkcard for you. 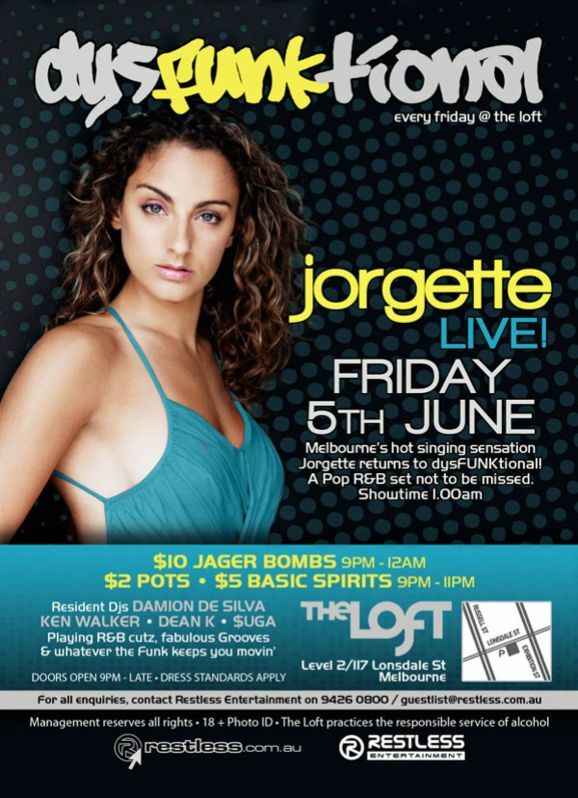 Just call/sms me on 0425 854 989 or email me on manager@the-loft.com.au for details. Your crew all receive discount entry and when the 10th person on your list arrives before 11pm, you receive a $100 drink card. Make it a HUGE night with your friends at Melbourne's biggest and best Saturday night party. Let me know as soon as possible because I don't want you to miss out on this offer and you have to start spreading the word to your crew. Melbourne’s hot singing sensation returns - A pop R&B set not to be missed!